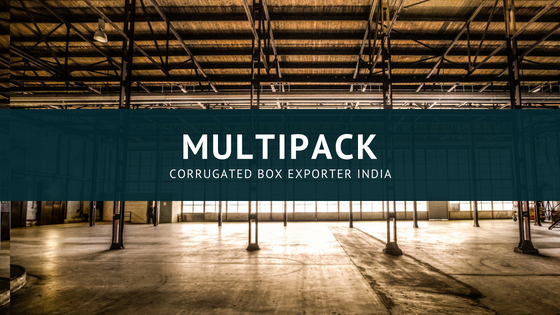 At MultiPack, we manufacture & export different types of corrugated boxes, carton boxes, cardboard cartons, shipping boxes, moving boxes, industrial cartons, heavy duty cartons and much more. We are also producing boxes for fruits exports as well as vegetable exports. We are already supplying to foodstuff manufacturers and much more. Let us help you with Best Quality Corrugated Boxes as per your Requirements at Best Possible Rates! No Have a good Day!